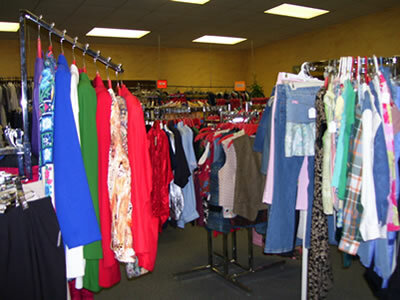 New arrivals daily . . . furniture, too! Recipes and stories/photos of childhood or young adulthood are being accepted for the next edition. 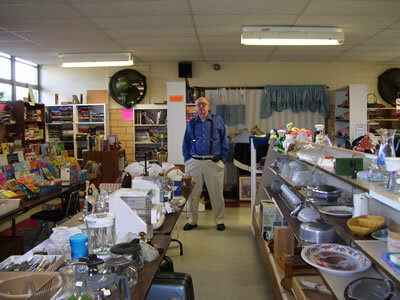 The Senior Activity Center's resale shop is a 501c3 non-profit organization. Donations are tax deductible . . . please ask for a tax receipt.